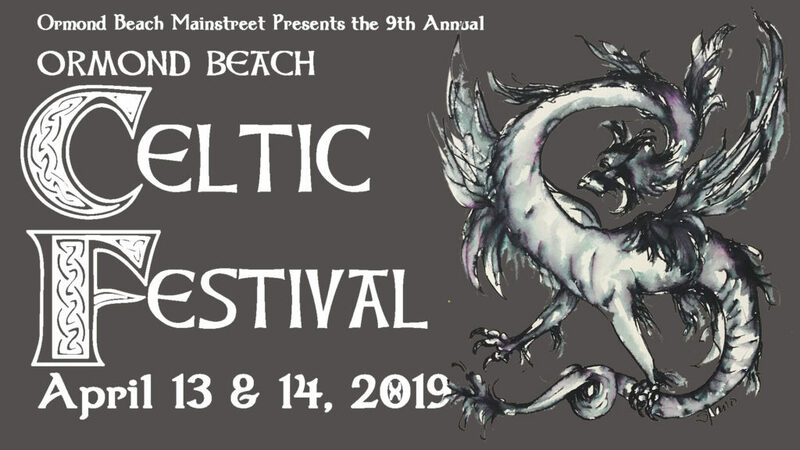 Join us April 13 & 14, 2019 for the annual Ormond Beach Celtic Festival at the Casements, Rockefeller Gardens and Fortunato Park! Saturate your senses in the sights, sounds and tastes of Celtic heritage when the Ormond Beach Celtic Festival returns to Rockefeller Gardens with folk music, food and fun from the seven Celtic Nations and beyond. Arriving this year on April 13 & 14, 2019, this nine-year old festival occupies two downtown parks along the Halifax River and fills them with 5 music stages, a Highland Games, clans and Celtic societies from throughout the region as well as a host of other activities. Voted the Best Local Event in the 2017 News-Journal’s Readers Choice poll, the weekend attracts more than 8,000 locals and visitors each year. 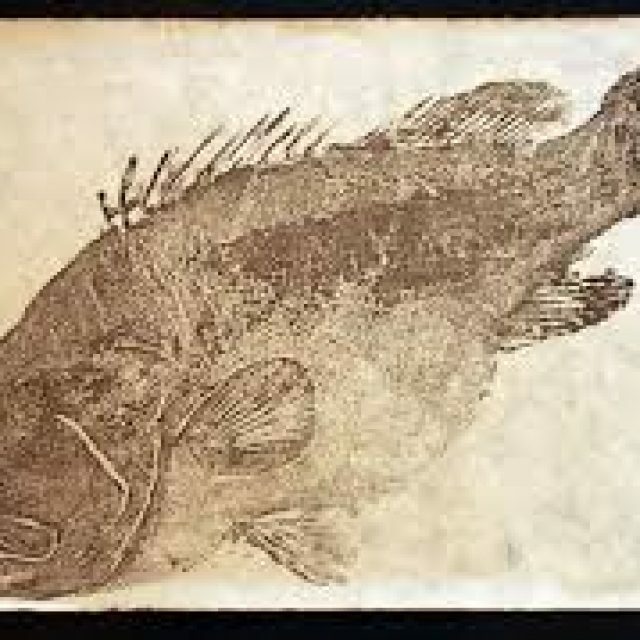 Admission is $10 each day for adults. Children 12 and under are admitted free. Two-day passes are available for $15 on line only. Veterans can receive a discount admission at the festival gate by presenting identification. 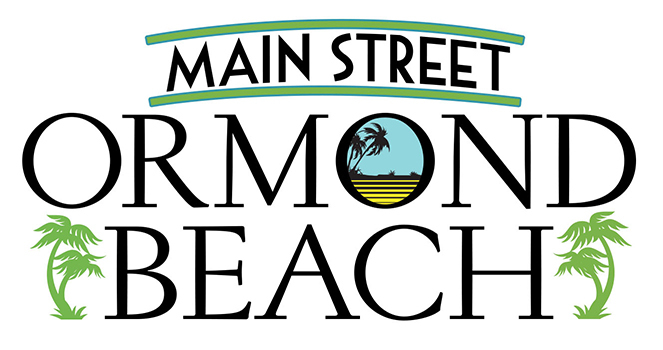 There is plenty of free parking, including free off-site parking at Ormond Beach City Hall, 22 S. Beach St., with free shuttle service to allow everyone access to the Festival activities. On the south side of the Granada bridge in Rockefeller Gardens festival-goers will find 3 stages of continuous music, a tent featuring jam sessions and master teachers, Celtic food, crafts and jewelry and, of course, plenty of Guinness. This year’s music gets a new twist with Celtic rock band Off Kilter, as our headliners. The band is a unique blend of traditional Celtic tunes and songs with a rock twist, popular covers arranged with a Celtic rock feel, and original songs. Instruments consist of bagpipes, Irish whistles, electric guitar, bass, fiddle, drums and vocals. The band recently ended an 18-year run as one of the most popular bands at Walt Disney World in Florida, and currently tours the country performing at many different venues. Twenty-five bands and four Celtic dance troupes from the United States, Canada and the British Isles will also appear throughout the weekend playing traditional Celtic and folk music. In addition to all the music on stage, there are the Festival’s two pipe bands, Rosy O’Grady’s Highlanders and the Daytona Beach Pipes and Drums, leading daily parades by all the attending Clans. Fortunato Park, on the north side of the bridge, is home to the Highland Games on Saturday and Sunday’s sheep herding demonstrations, rugby and more. The Highland Games are sanctioned by the North American Scottish Games Athletics organization so its competitors rack up points toward the ultimate goal of competing in Scotland. More than 60 male and female athletes from around the region are expected to attend the Games and demonstrate their strength by throwing the caber, the hammer or the stone put. 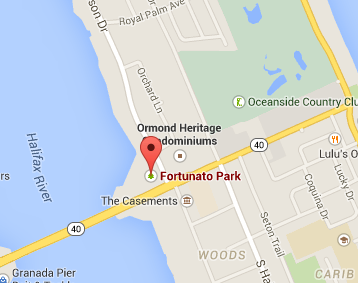 On Sunday, beginning at noon, Daytona Beach Rugby takes over Fortunato for a scrummage, some demonstrations and the chance for everyone to join in a game of rugby. Rugby is the second most popular sport in the world, behind only soccer. The easiest description is that it’s like a combination of soccer and football. The game is fluid like soccer, being stopped only by penalties with ball possession constantly in contention. Like football, the game is full contact. However, unlike football, no hard padding or protection is worn. The game thrives on a unique combination of fitness and strength. If you’re more interested in traditional food than traditional sport, make sure to grab a pint of Guinness or Tomoka Brewery’s Irish Red to drink with your meat pies, shortbread or fish and chips. The Celtic Festival is a great family outing, with crafts and activities for the young ones both days. On Saturday, dress in your best costume – be it princess, pirate, kilt or armor – and compete to be the Wee Lady and Chieftain of this year’s Festival. The competition is open to children between 6 and 9 years old. Find out more at ormondbeachcelticfestival.com/littlemiss.html. On Sunday, be sure to be there for our annual Dog Parade. If your dog is an Irish setter, a Welsh corgi or a Scottie dog – or you just want to dress your pup in plaid – bring them out for the fun. Dogs can be entered in the parade by bringing a contribution of cash or dog food to the Festival to benefit Hush Puppy Haven. There will even be prizes for the best-dressed dog. 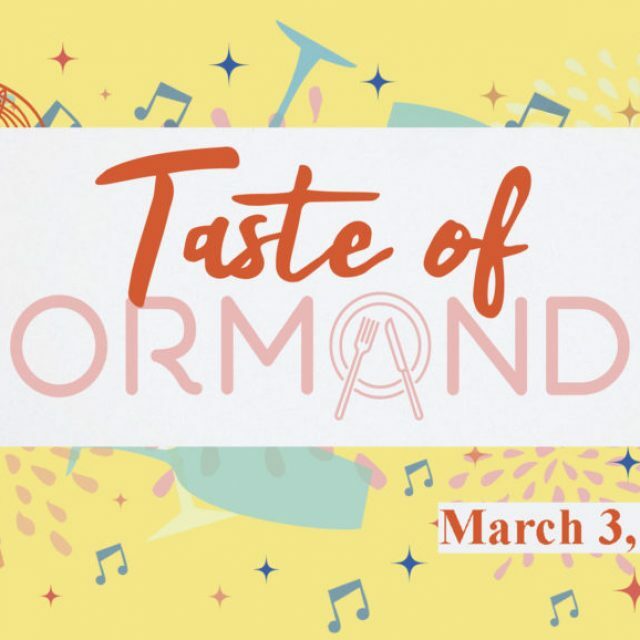 Whether you’re celebrating your Celtic heritage or can’t tell haggis from colcannon, the Ormond Beach Celtic Festival has something to love. Visit our Celtic vendors and food stalls in the Celtic Village. Relax with a pint of Guinness along the beautiful Halifax River. Get your own kilt. Play a game. Discover your inner Celt. Take home something beautiful. Experience the Ormond Beach Celtic Festival! Musicians and dancers from the United States, Canada and the British Isles fill 5 stages with continuous music from more than 20 bands. The Jam tent and workshops are free and open to anyone who wishes to participate. Saturday 10 am – 4:30 pm – Advanced NASGA sanctioned competition in Caber Toss, Braemar Stone, Scottish Hammer, Sheaf Toss, Weight for Height and Weight for Distance. Sunday noon and 2 pm – Join Daytona Rugby for demonstrations, a scrummage and an opportunity to play. 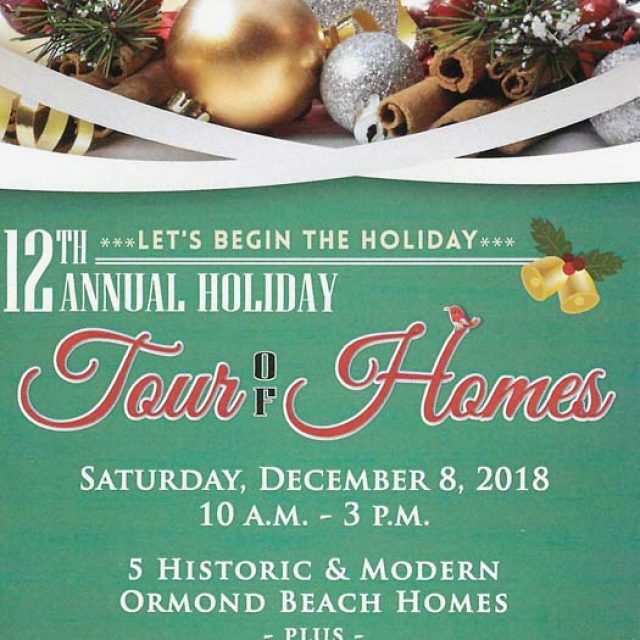 Join Ocean Art Gallery, Frame of Mind, Arts on Granada, Thays Art Gallery and Studio, Ormond Memorial Art Museum, The Casements and Ocean Child Boutique on the first Saturday of each month for art openings and art events. Each venue features something different, but all offer refreshments and special holiday treats this month. Free shuttle bus service is available all evening, so park your car and ride from venue to venue.